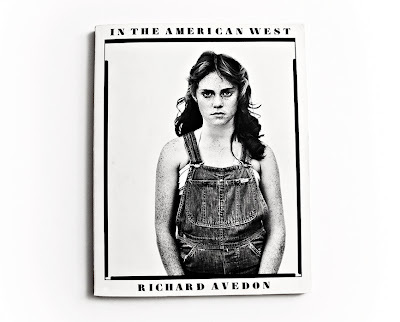 Photographs (c) Elizabeth Paul Avedon /All Rights Reserved. If you haven't followed Rob Haggart's, A Photo Editor blog, you've been missing some of the most interesting and informative updates for professional photographers, photo editors and all other readers. Haggart, the former Director of Photography for Men's Journal and Outside Magazine, is a voice of sanity amid the current chaos on the state of magazine and book publishing today, ongoing copyright issues, industry news, and a good resource for creative professionals in general. This week, "A Photo Editor" posted Richard Avedon's 1976 groundbreaking portrait series THE FAMILY, depicting the most powerful figures in the American political, military, media, and corporate elite at that time. Before the Annie Leibovitz Clinton Administration portraits in 1993's Vanity Fair, and before the recent NY Times portraits of Obama’s Cabinet, this series was commissioned by Jann Wenner for Rolling Stone Magazine. SONAM ZOKSANG was born in Kyirong, Tibet in 1960 after the Chinese invasion of Tibet. His parents escaped to India when Zoksang was one month old. He grew up in refugee schools, got a degree in Buddhist Dialectics, and taught himself photography. In 1985 Zoksang moved to the US, where he now runs Vision of Tibet. 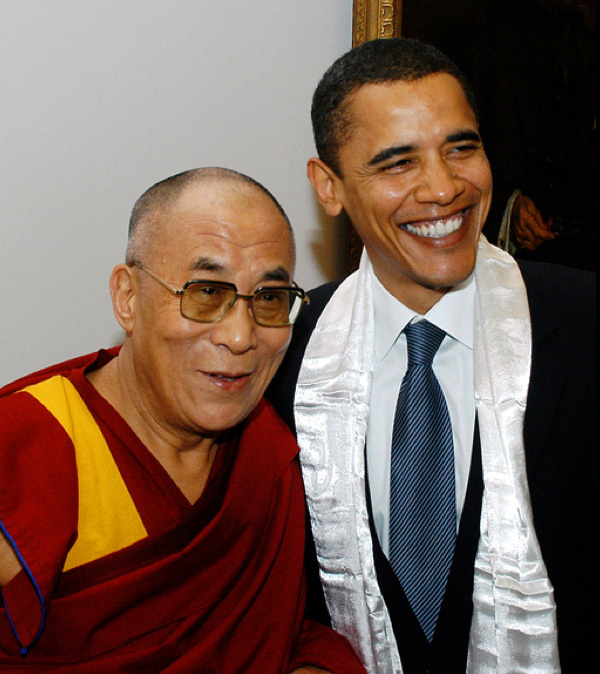 Active in the Tibetan Community as an advocate for human rights and political change, he is on the Board of Directors of the US Tibet Committee and has been president of the Tibetan Association of New York and New Jersey. Sonam Zoksang’s mission is to tell the story of his homeland through photography. 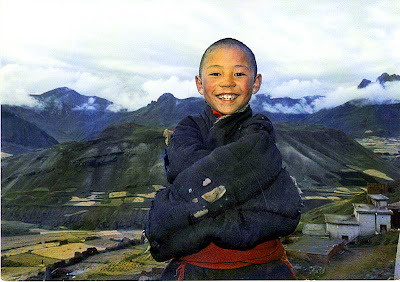 He does this by documenting Tibetans and Tibetan life, both in and out of Tibet. 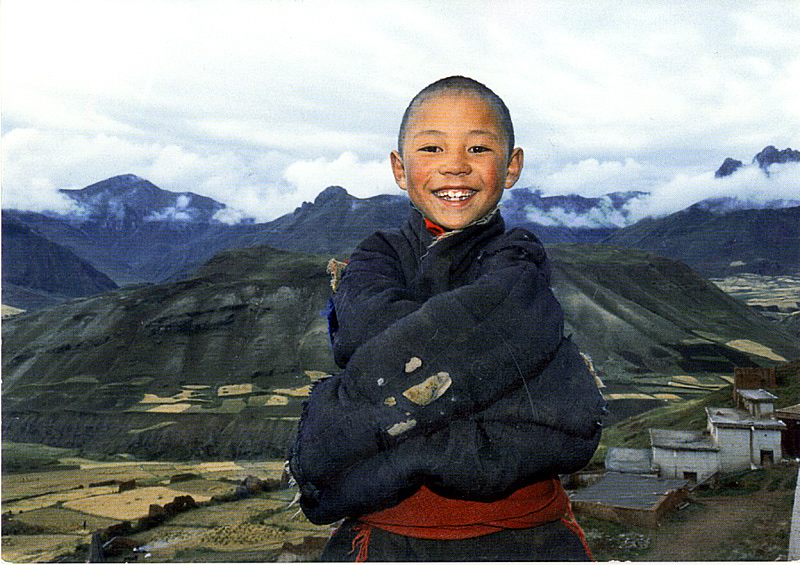 Whenever possible, he travels to Tibet to document the conditions in his Chinese-occupied homeland. He often takes pictures of Tibetan refugee communities in India, as well as in the US and other countries. Zoksang’s slide presentations at schools and cultural and community centers are always well-attended; he seeks out these opportunities as he feels education is particularly important. His photos have been widely published in books, magazines, and newspapers, and are widely exhibited, one major show having been in a US Congressional building in Washington DC. That exhibition was forced to close after less than one week due to political pressure. Sonam has an enormous archive of photographs he's taken over decades of travels with H.H. The Dalai Lama, as well as very elegant landscapes of Tibet and India. I keep the Boy From Kham (center) with his hopeful face posted on my wall at all times. 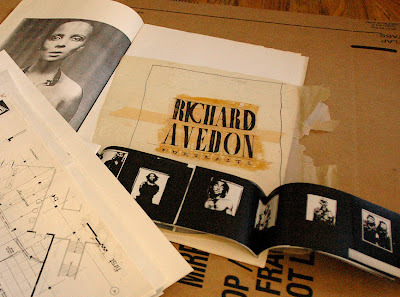 "A current that underlies my work is the concept of preservation. I make every effort to be a faithful visual recorder of the world around me, a world in flux that, at very least in my mind, deserves preservation, and that I constantly seek to expand"
HIROSHI WATANABE is a California-based Japanese photographer. Born in Sapporo, Watanabe graduated from Nihon University in photography in 1975 and moved to Los Angeles, where he worked producing television commercials. He obtained an MBA from UCLA in 1993, but two years later his earlier interest in photography revived; from 2000 he has worked full time at photography. Watanabe's first published book was I See Angels Every Day, monochrome portraits of the patients and other scenes within San Lázaro psychiatric hospital in Quito, Ecuador. This won the 2007 Photo City Sagamihara award for Japanese professional photographers. In 2007 Watanabe won a Critical Mass award from Photolucida that allowed publication of his monograph Findings. Hiroshi Watanabe is One of 8 winners in the current Hearst 8 X 10 Photography Biennial. July 1 – December 31, 2009 “Ideology in Paradise” Friends' Center, Angkor Hospital for Children, Siem Reap, Cambodia. Angkor Hospital for Children sponsored by Friends Without A Border is a Pediatric Hospital providing free treatment and care to the children in the Siem Reap area. Please donate to the Angkor Hospital for Children. "Intuition precedes everything. When I look back at my first photographs taken around 12 years old, I'm surprised certain things are there so early in one's life. You have no idea where the hell it comes from." WILLIAM CLIFT is recognized for his exquisite New Mexico landscapes, of Mont Saint-Michel, France, for documentation of our nation’s courthouses, the New York State Capitol in Albany, and the Hudson River Valley. Past publications include Certain Places (1987), A Hudson Landscape (1993) and A Particular World (2008). He grew up on Boston's Beacon Hill and now lives with his family in Santa Fe, New Mexico. 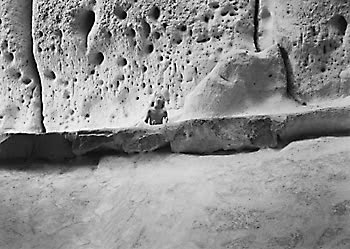 As early as 10 years old, Clift was already working in his own darkroom from images he'd taken with his Brownie camera. He saved his money summer after summer caddying until he'd saved enough to purchase a Poloroid camera in 1956. As film was expensive, he was very careful to take only a very few images. Not taking quantities of pictures has seemingly become a habit that's lasted throughout his career. At 12, he photographed the luminous image Barbara's Table, Boston, Mass., 1956 (the frontispiece of his book Certain Places) with his Poloroid. 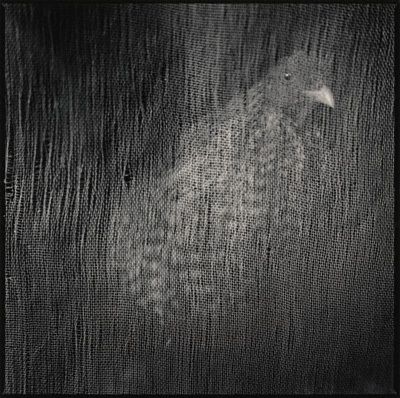 At 15, he took his first photography workshop with Paul Caponigro. He became the youngest member of the Association of Heliographers (named after the 1929 sun-imagery process) founded by Walter Chappell, along with Caponigro, Marie Cosindas, and a few other established photographers. WILLIAM CLIFT's latest book, A Particular World, may be one of the most exceptional photography books of this decade. An assembly of 25 color photographs by William Clift taken with a Poloroid Spectra camera of his family and home.